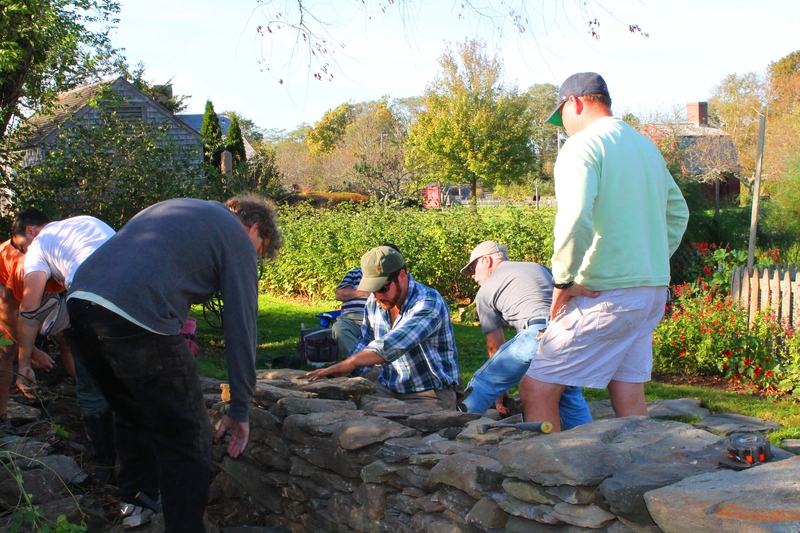 Learn the art of traditional stone wall construction and repair from the experts. Join master class instructors Chris and Dan Smith for their fifteenth year leading this hands-on workshop. Great for owners of historic properties in New England who have stone walls on their land, or for anyone interested in the history and craft of stone walls. Light snacks and refreshments will be provided for all participants. If you have work gloves, please bring them along. Please note: In the event of bad weather, the rain date is October 14. Registrants will be contacted on Friday, October 12 in the event of postponement. Program tickets are non-refundable.